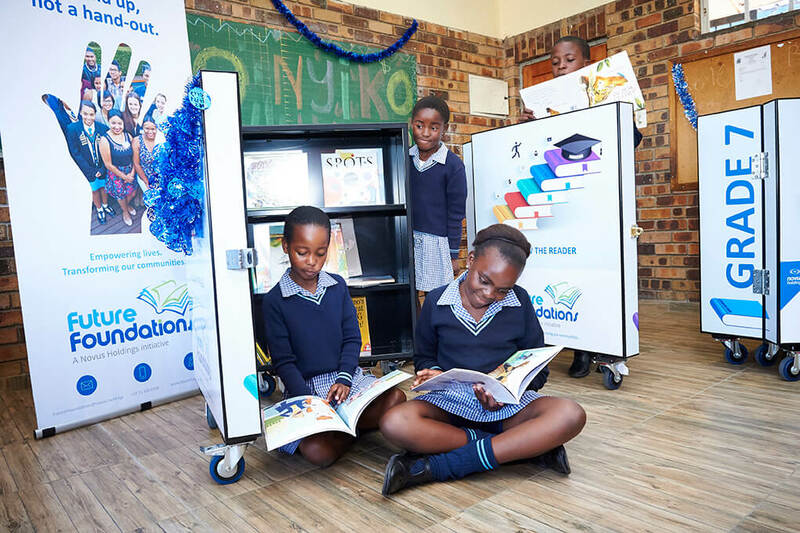 Nyiko Primary School, situated in Tembisa Township, Gauteng was the proud recipient of eight stunning mobile libraries kindly sponsored by Novus Holdings Ltd. 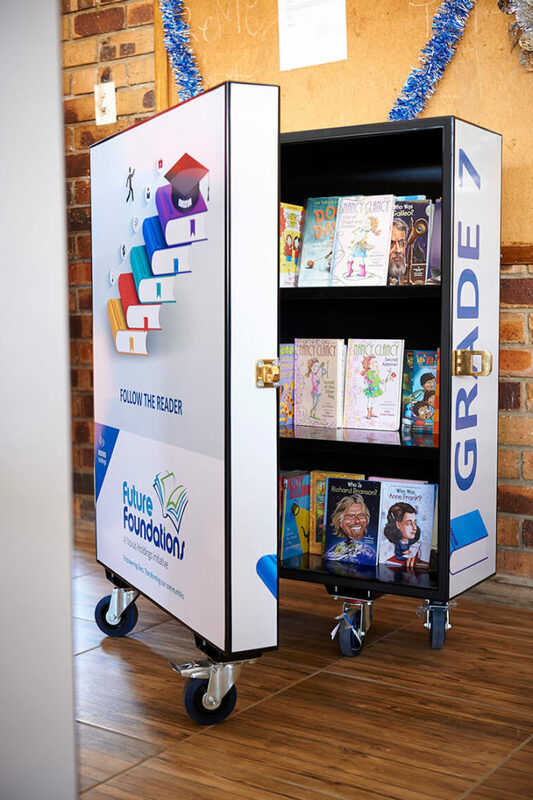 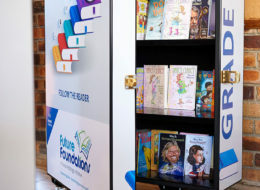 These innovative mobile libraries can be wheeled from one classroom to another which makes it easily accessible to all learners. 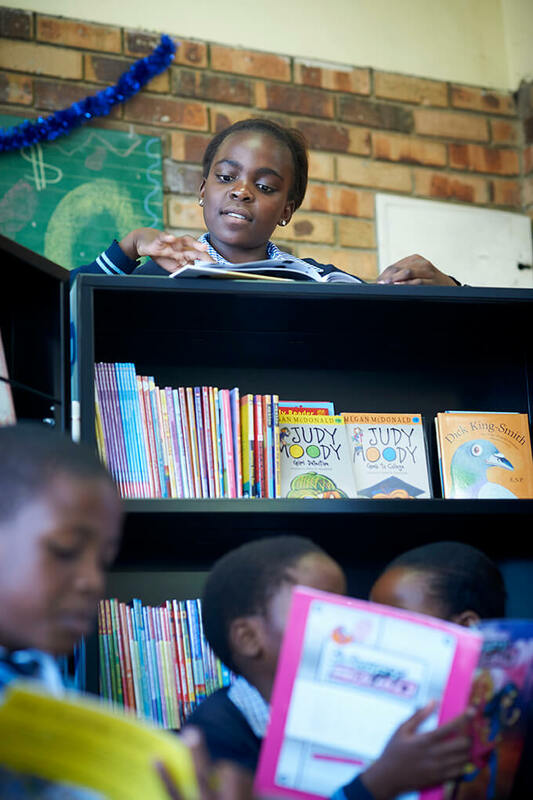 The learners at Nyiko Primary School come from a community which do not have access to a library and it is shown that access to libraries improves learner performance and increases their chances of success. 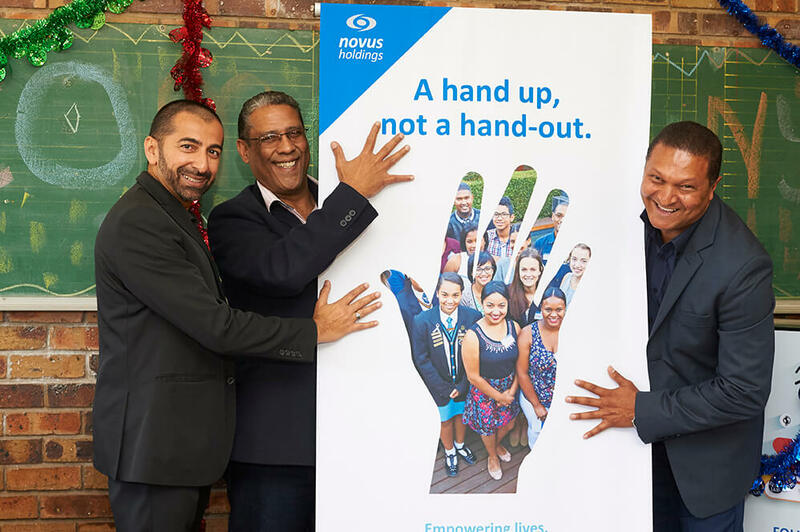 Audi Arendse, Business Development Manager of Novus Holdings was present at the handover and advised that Novus has a footprint in the Western Cape, Gauteng and KZN. 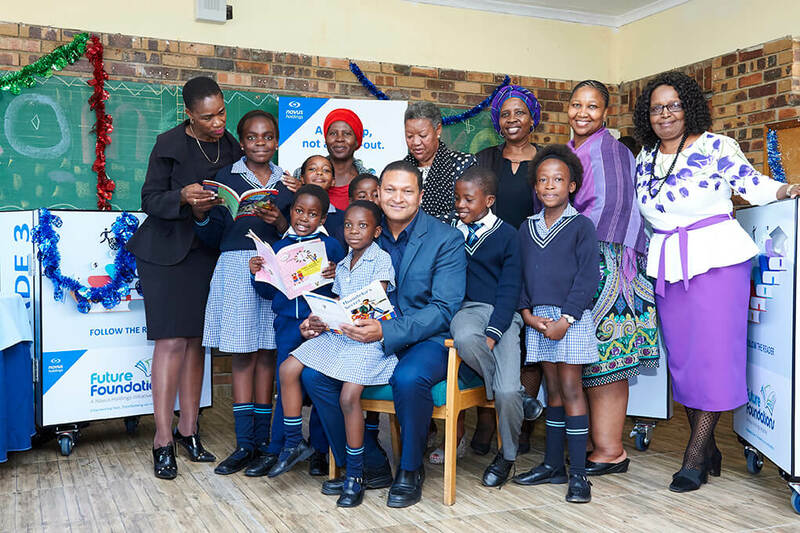 “We have embarked on an exciting project of aiding schools with mobile libraries, in the vicinity of all our regional operations, viz. 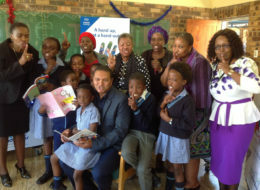 Western Cape, KwaZulu Natal and Gauteng “said Arendse. 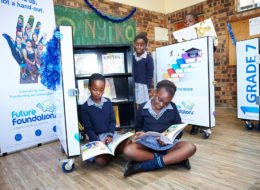 We initially piloted this project at Phumelela Primary School situated in Kwa- Mashu, KwaZulu Natal, then Soneike High School situated in the Highbury area of Cape Town and now moved up North to Nyiko Primary, in Tembisa, Gauteng with our total investment to date at Seven Hundred and thirteen thousand rand” added a proud Arendse. 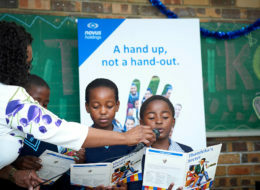 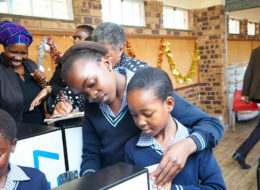 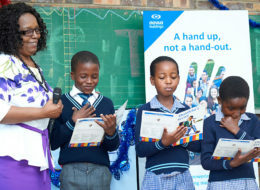 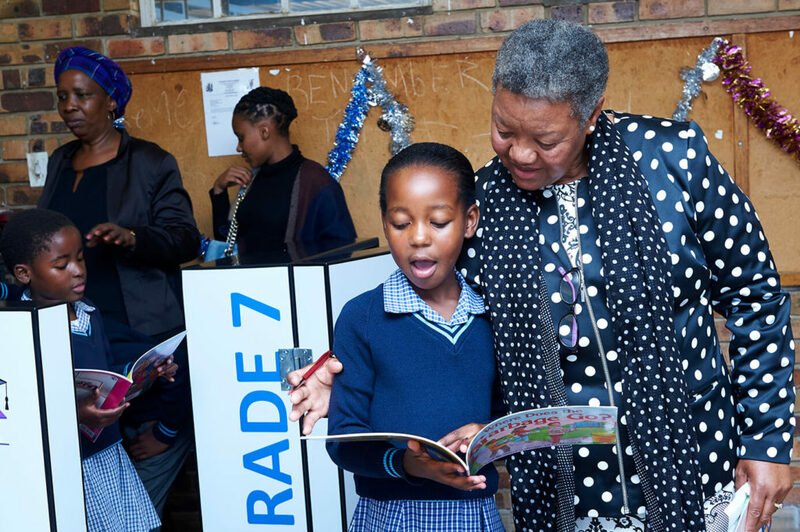 The Minister of Basic Education Angie Motshekga has called upon all South Africans to make South Africa a reading nation, as it has been shown that learners who read for pleasure are on average one and a half grades ahead of their peers who do not read, and thus the “Read to Lead campaign” was launched. 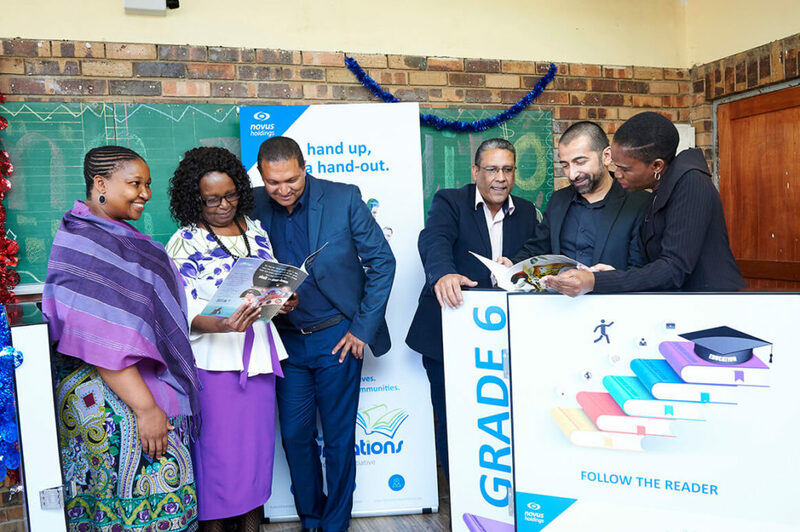 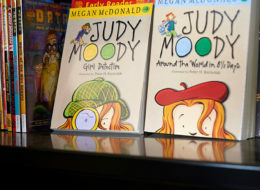 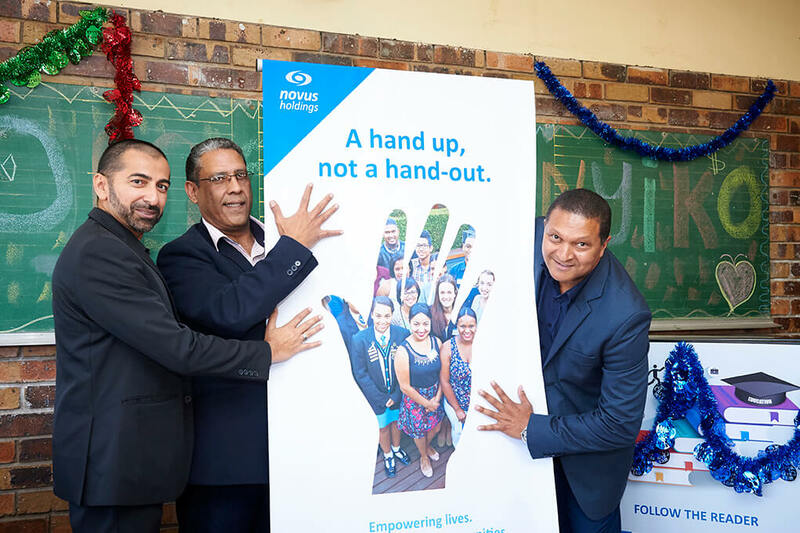 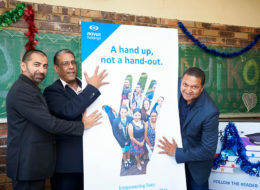 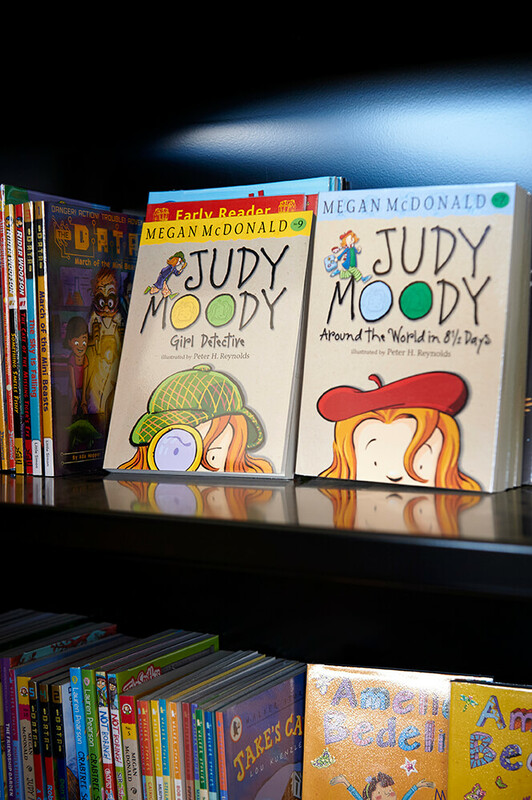 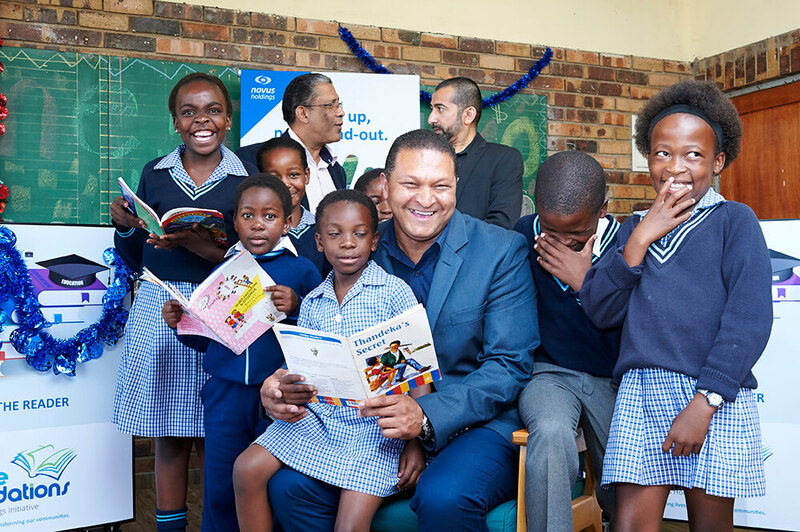 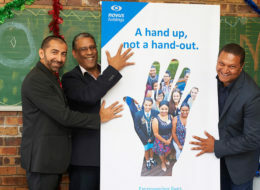 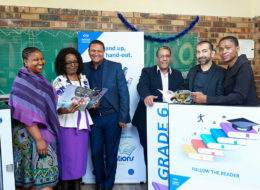 Carrie Nixon, Head of Marketing and Communications at Novus Holdings Ltd, previously known as Paarl Media Group advised that Novus Holdings Ltd was proud to partner in the “Read to Lead campaign” and urged all South Africans to come on board. 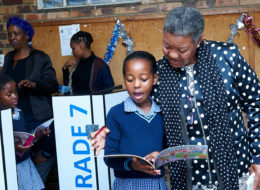 We need to give books as gifts, we need to read to our children and get them to read to us. 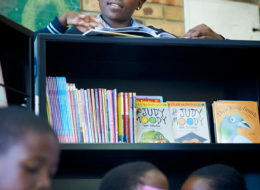 This cannot be done in schools alone we need to read in our homes as well,” said Nixon. The handover of the eight libraries was done last week at Nyiko Primary school in Tembisa township, Gauteng, and well attended by senior representatives of the Gauteng Department of Education (GDE) and representatives from the Minister of Education’s office as well (DBE). 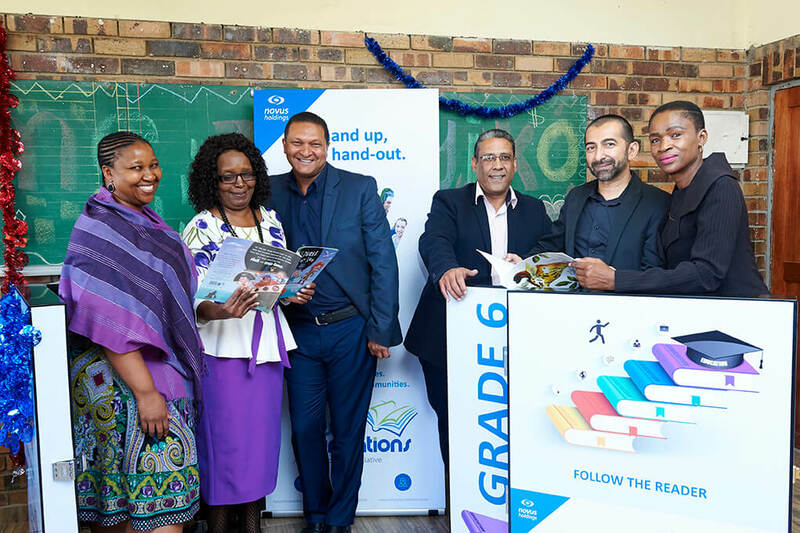 Director of Partnerships for Education at the Department of Basic Education (DBE) Mr Louis Taylor, who also attended the launch praised Novus Holdings Ltd for this initiative and said that it was important that we join forces with the private sector to assist us in this regard. 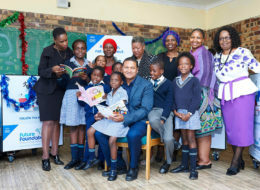 This is an excellent example of a public-private partnership (PPP) in action”, added Taylor. 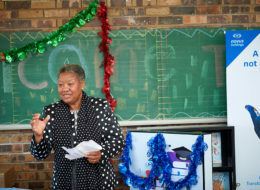 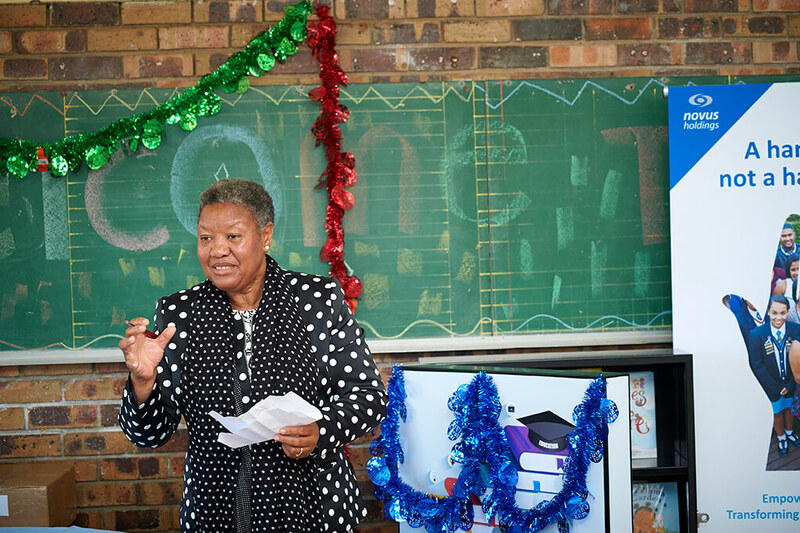 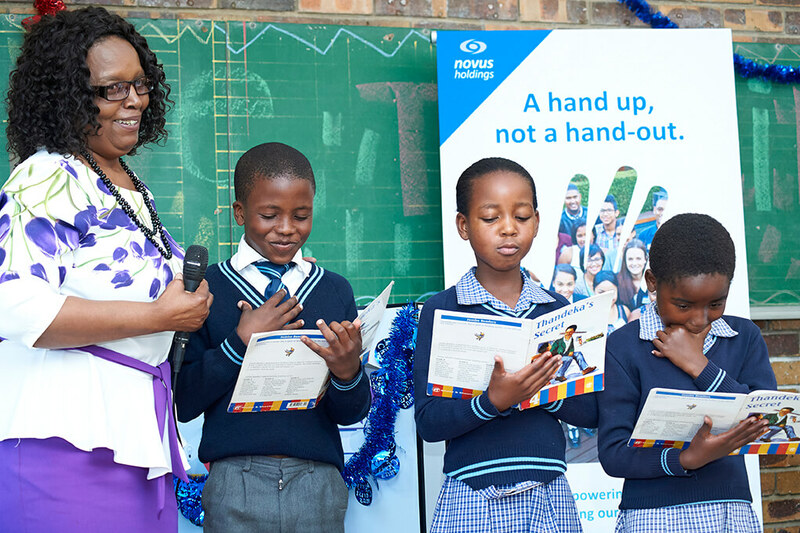 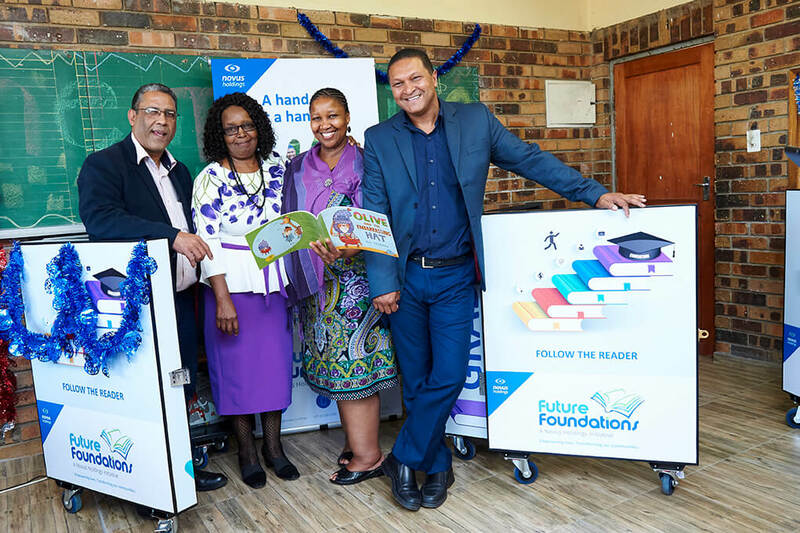 Ms. Onica Hlatswayo, the Principal of Nyiko Primary School, welcomed this initiative and was absolutely delighted that the school now had some much needed resources to boost their learners’ literacy skills. 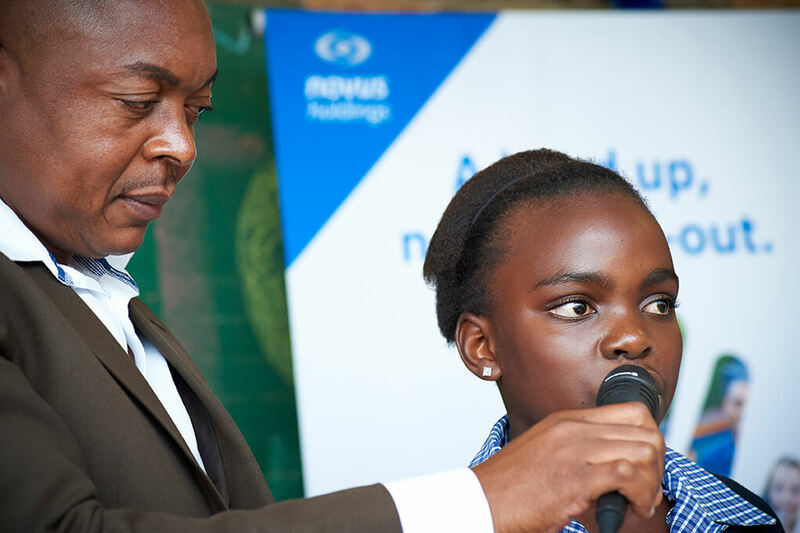 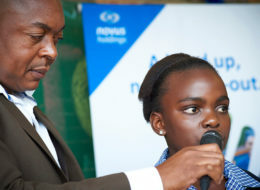 “Our vision is to ensure that all our learners are able to demonstrate age-appropriate levels of reading and thus improve their overall performance in all subjects, and we wish to extend our gratitude to Novus for choosing our school” said Hlatswayo. 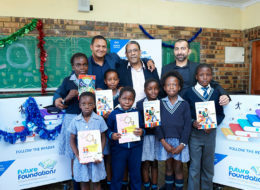 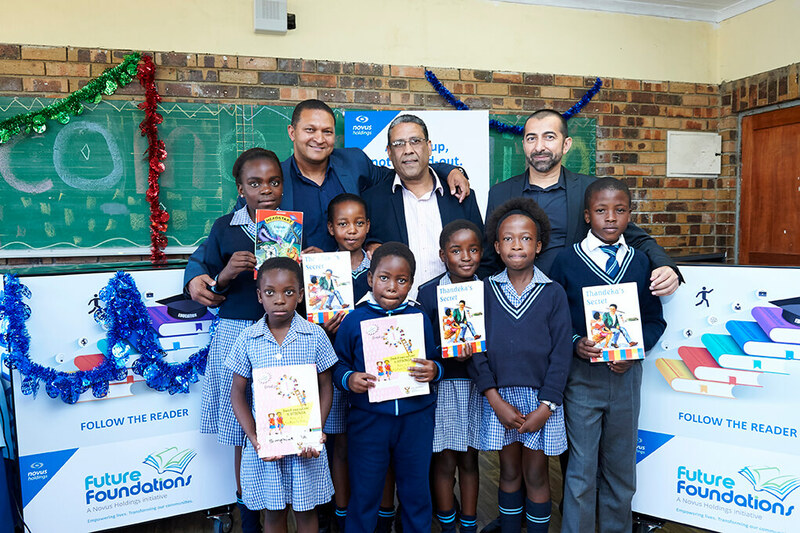 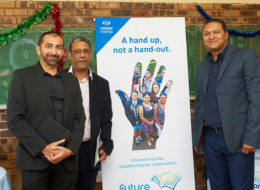 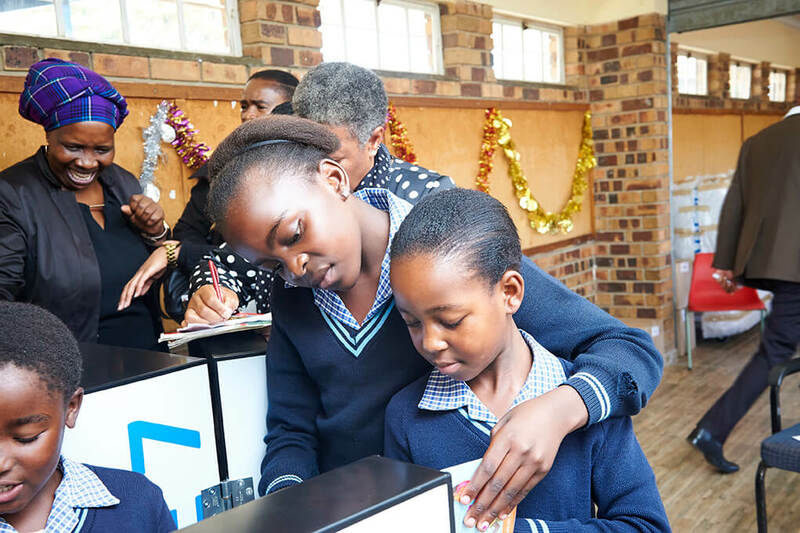 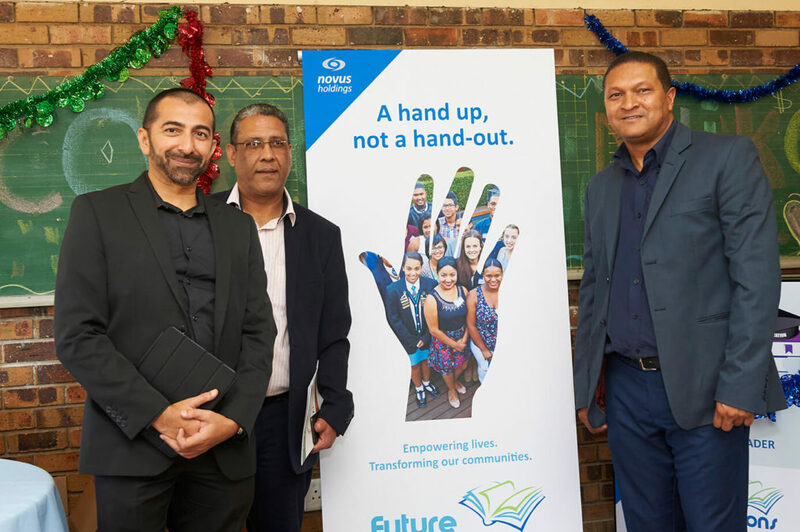 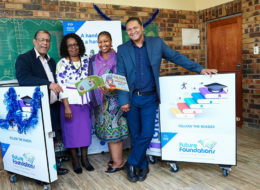 The roll-out of the libraries to the beneficiary schools was coordinated and managed by Ahmed Motala of the New Africa Education Foundation, an NPO that has partnered with Novus Holdings Ltd and the Department of Basic Education (DBE).